MCFF president Ken Babineau (left) and tournament committee member Capt. 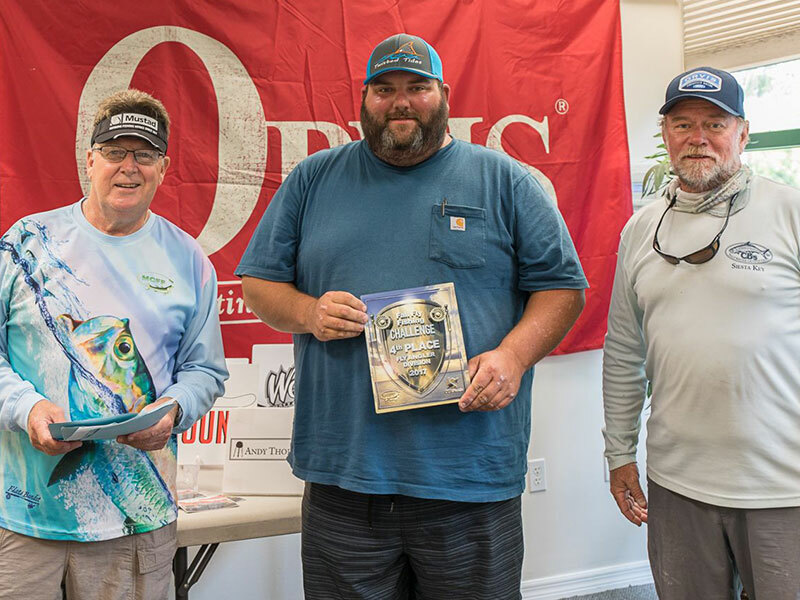 Rick Grassett (right) presenting award to 2017 “Fall Fly Fishing Challenge” Open Division Grand Champion, Capt. Colby Hane, from Sarasota, FL. MCFF president Ken Babineau (left) and tournament committee member Capt. 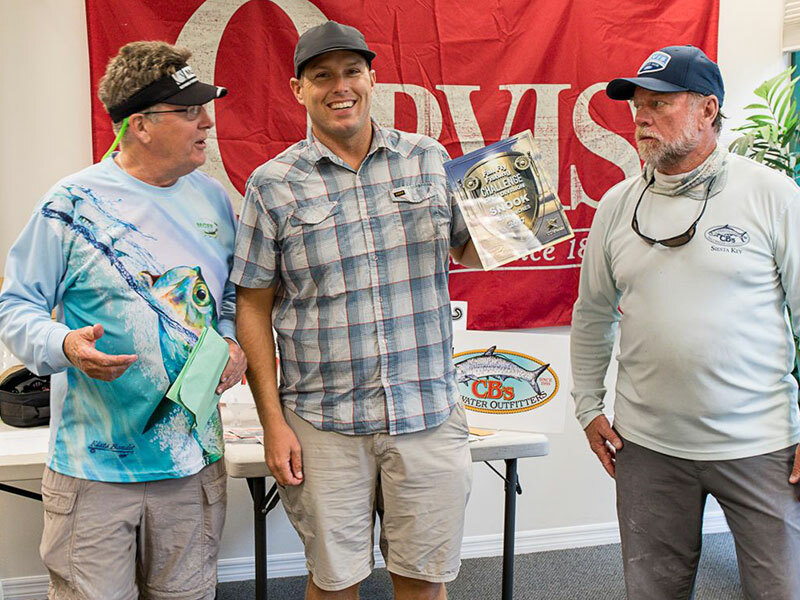 Rick Grassett (right) presenting award to 2017 “Fall Fly Fishing Challenge” Open Division Grand Champion Runner Up, Jeff Brue, from Tampa, FL. 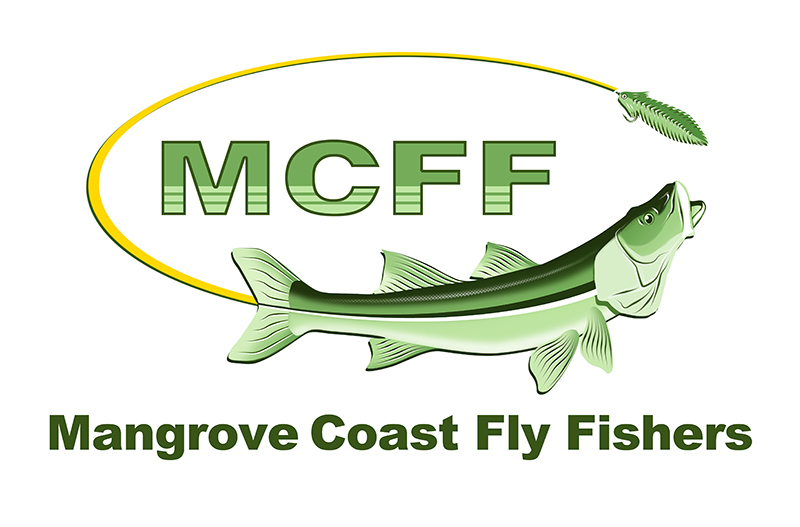 MCFF president Ken Babineau (left) and tournament committee member Capt. 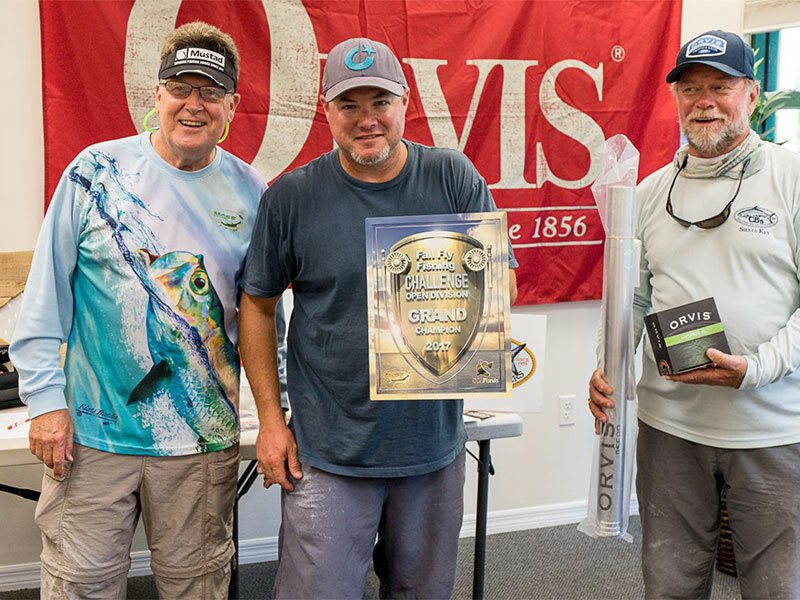 Rick Grassett (right) presenting award to 2017 “Fall Fly Fishing Challenge” Open Division snook winner, Compund Board Shop owner, Jacob Shields, from Sarasota, FL. MCFF president Ken Babineau (left) and tournament committee member Capt. 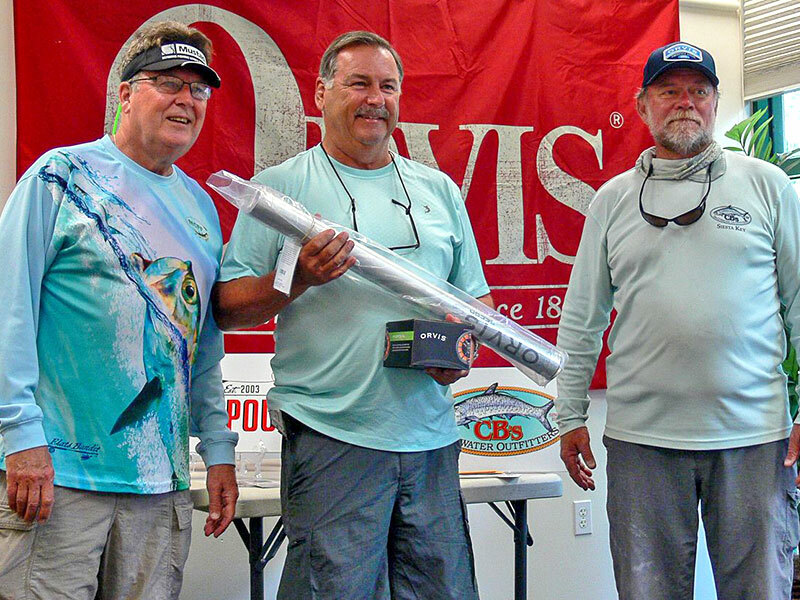 Rick Grassett (right) presenting award to 2017 “Fall Fly Fishing Challenge” Open Division trout winner, Capt. Andy Cotton, from Sarasota, FL. MCFF president Ken Babineau (left) and tournament committee member Capt. 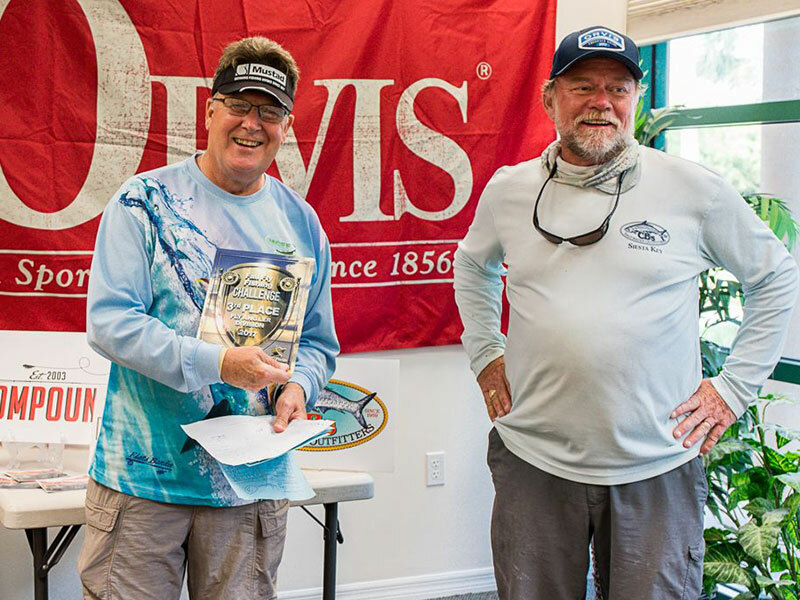 Rick Grassett (right) presenting award to 2017 “Fall Fly Fishing Challenge” Fly Angler Division winner, Bob Cameron, from Bradenton, FL. MCFF president Ken Babineau (left) and tournament committee member Capt. 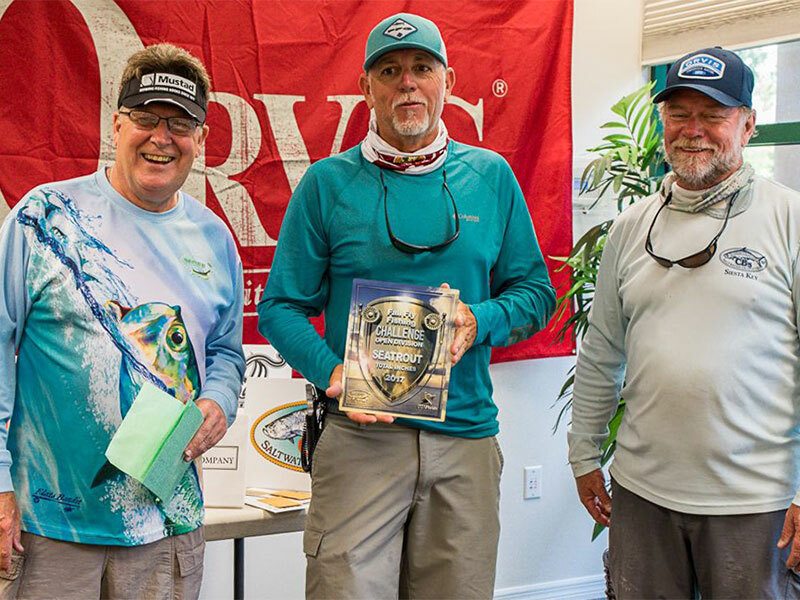 Rick Grassett (right) presenting award to 2017 “Fall Fly Fishing Challenge” Fly Angler Division 2nd place winner, Jim Knowles, from Bradenton, FL. Tournament committee member Capt. 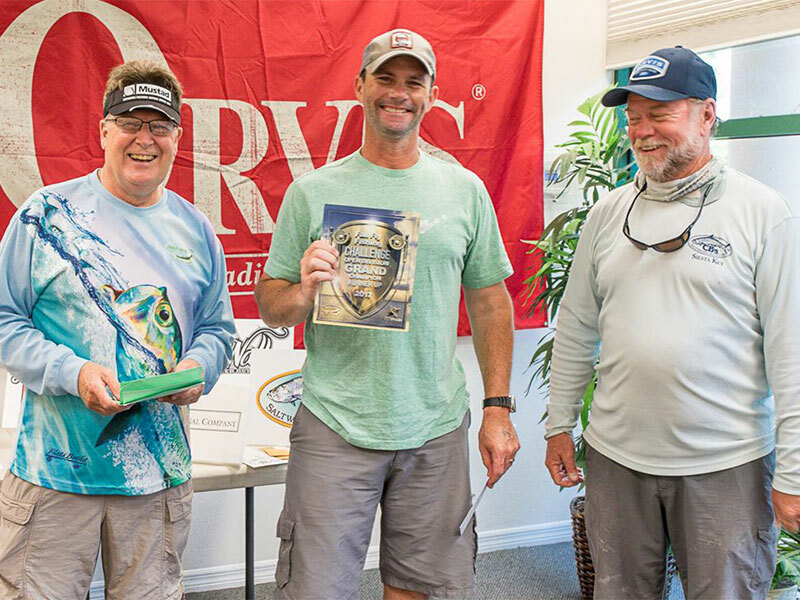 Rick Grassett (right) presenting award to 2017 “Fall Fly Fishing Challenge” Fly Angler Division 3rd place winner, MCFF president Ken Babineau, from Sarasota, FL. MCFF president Ken Babineau (left) and tournament committee member Capt. 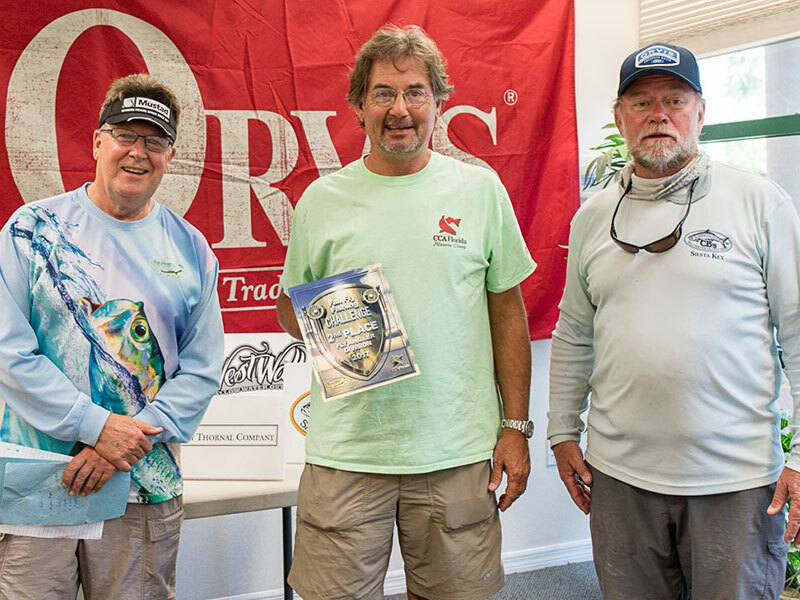 Rick Grassett (right) presenting award to 2017 “Fall Fly Fishing Challenge” Fly Angler Division 4th place winner, Tony Hershberger, from North Port, FL. MCFF president Ken Babineau (left) and tournament committee member Capt. 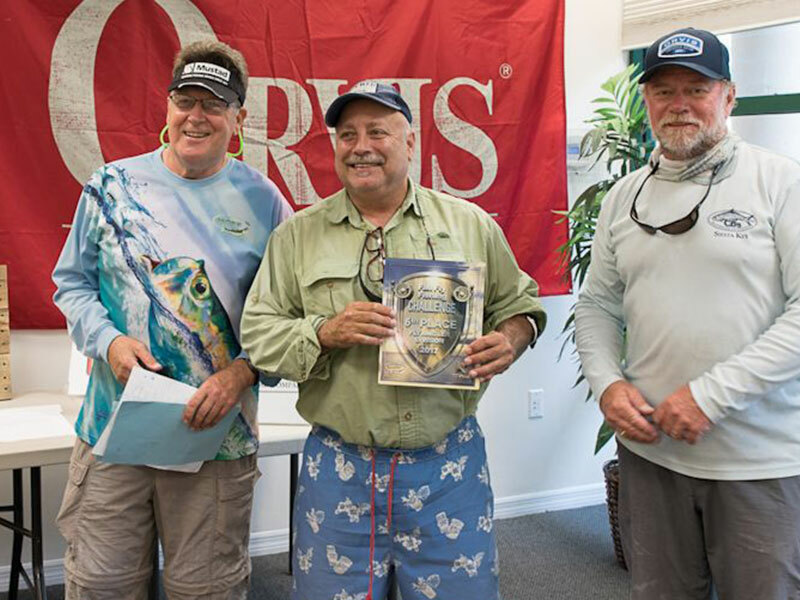 Rick Grassett (right) presenting award to 2017 “Fall Fly Fishing Challenge” Fly Angler Division 5th place winner, Jay Tinsky, from Sarasota, FL.